 Twisted Creek Hat | Falling in love — Turnagain Mud Co. This hat is funky and we really dig it and we think you will too. Obviously the hat is crazy soft, but its moody and has those deep fall colors we are going to miss in the dead of winter.